Everyone has a story about their introduction into doll collecting, but when I was growing up, my parents actually owned the local toy store (my brothers and I were the envy of all our friends)! 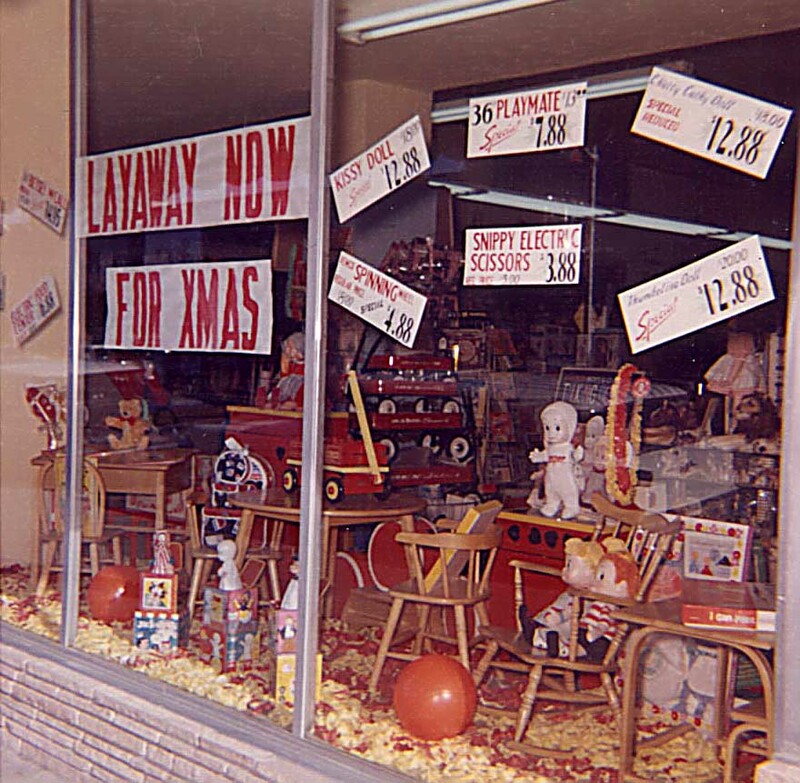 My dad's store was the only one at the time in town (Toys-R-Us was not yet heard of in California) and both my mother and grandmother helped my dad in the store. 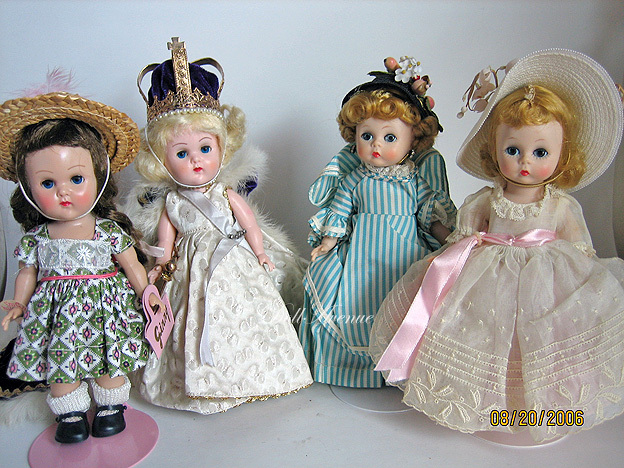 Popular dolls at the time included Vogue Ginny, Jill, Madame Alexander-kins, Cissette, Baby Dear, Thumbelina, Chatty Cathy, and of course, Barbie as well as many others. This story wouldn't be complete though without mentioning my grandmother who was the true doll collector and taught me from a very early age that some dolls were for playing and others were for looking only. My grandmother continued throughout my childhood to add to my doll collection and when she passed away in 1994, I inherited several wonderful vintage Alexander-kins, Ginnys and Tiny Terri Lee dolls from her (A few are shown on left). I started trading on Ebay in 2001 and have enjoyed buying and selling over the years. In 2006, I became a licensed business owner, opening my online website Doll Avenue. While I have been an avid collector and enjoy buying and selling dolls to other collectors, my "day job" for 38 years was in education, as a teacher, elementary school principal, curriculum specialist and finally, as a Director of Educational Services. I recently retired in June 2017 and am spending my time traveling, enjoying family and my amazing mother (88 years young! ), as well as continuing my doll business. I hope you enjoy visiting Doll Avenue and return often to see what new offerings we have! Although I no longer have a store front on eBay due to eBay's fee increases, I from time to time do list dolls not found on my website. Thank you for visiting Doll Avenue!